Talent Scholarship Applicants must complete a digital 2018-19 Talent Scholarship Application. 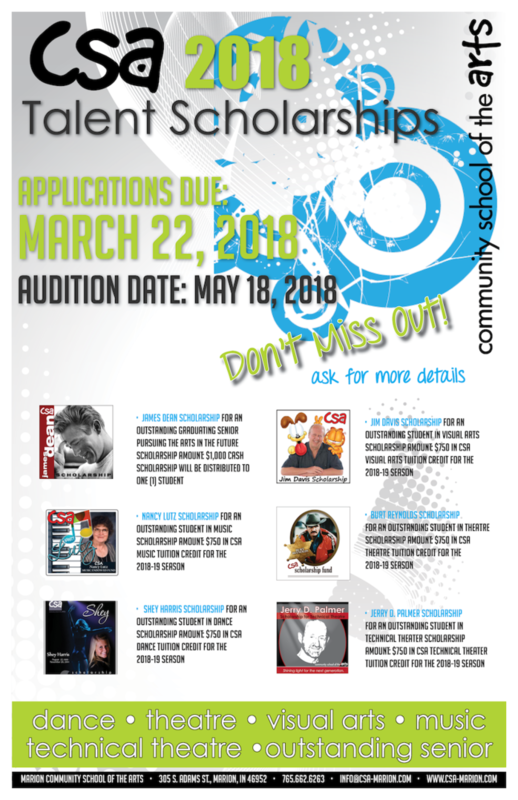 All applicants must also participate in an audition process held on Friday, May 18th, 2018. All applications must be submitted no later than March 22nd at 11:59pm. Partial applications will not be accepted. Scholarship recipients are announced each year at the annual iDance, iPerform and iCreate shows in June. Talent scholarships are funded in part by the Alex L. Parks and Burt Reynolds Scholarship Fund at the Community Foundation of Grant County. 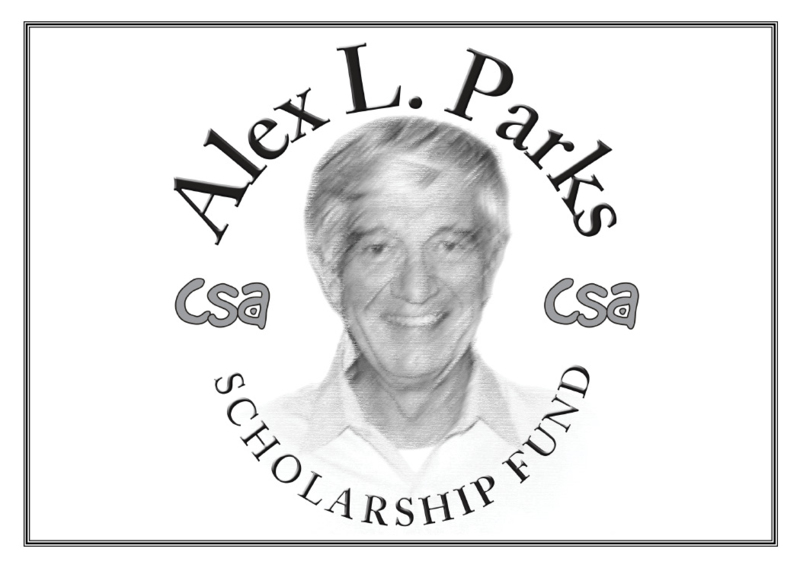 Scholarship Story: Created in 1998, the primary purpose of the Alex L. Parks Scholarship Fund is to receive donations and other funds or property to provide support to The Community School of the Arts in Marion, Indiana. Alex L. Parks was a lover of the arts, and a generous donation was made on his behalf. This gift continues to help fund scholarships for students and ignite a community of potential through arts and creativity. 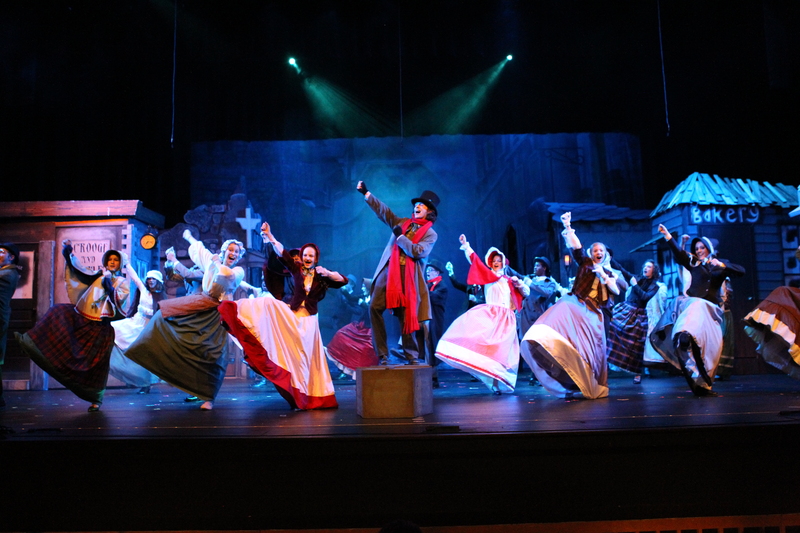 Scholarship Story: The primary purpose of the Burt Reynolds Scholarship Fund is to receive donations to provide a performing arts annual scholarship to The Community School of the Arts. Donations for both scholarship accounts can be made by following the link to the Community Foundation of Grant County here. 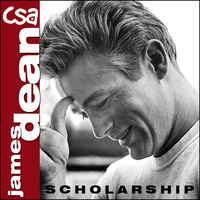 Scholarship Purpose: The James Dean Scholarship is awarded annually to an outstanding senior CSA student pursing the arts after graduation. Scholarship Purpose: The Shey Harris Scholarship is awarded annually to an outstanding CSA student in dance. 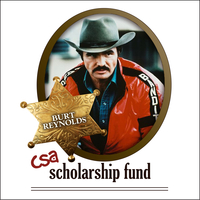 Scholarship Purpose: The Burt Reynolds Scholarship is awarded annually to an outstanding CSA student in theatre. 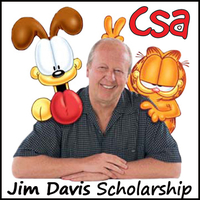 Scholarship Purpose: The Jim Davis Scholarship is awarded annually to an outstanding CSA student in visual arts. 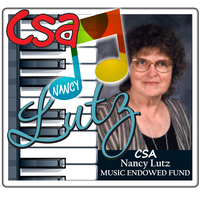 Scholarship Purpose: The Nancy Lutz Scholarship is awarded annually to an outstanding CSA student in music. 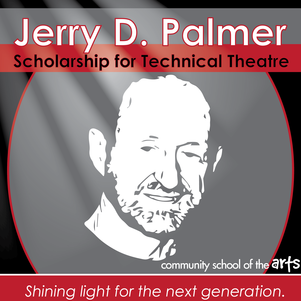 Scholarship Purpose: The Jerry D. Palmer Scholarship for Technical Theatre will be awarded annually to an outstanding CSA student showing excellence and potential in the many roles behind the scenes in theatre. Talent Scholarship Pre-Assigned Monologues and Music will be posted here when they become available.